Portal Knights has just received the massive new Adventurer’s Update, which adds controller support and much more. You know Portal Knights – that game that’s just a better looking version of Minecraft. That’s not all that’s new either. There’s a brand new Warrior Guild and another town full of quests, NPCs, and gear. You can also now display your armour on mannequins and change your appearance. There are new emotes, new home decorations, pet homes, and you can now interact with furniture too. Rather than list all of the changes though, you can read about them right here on the official site. 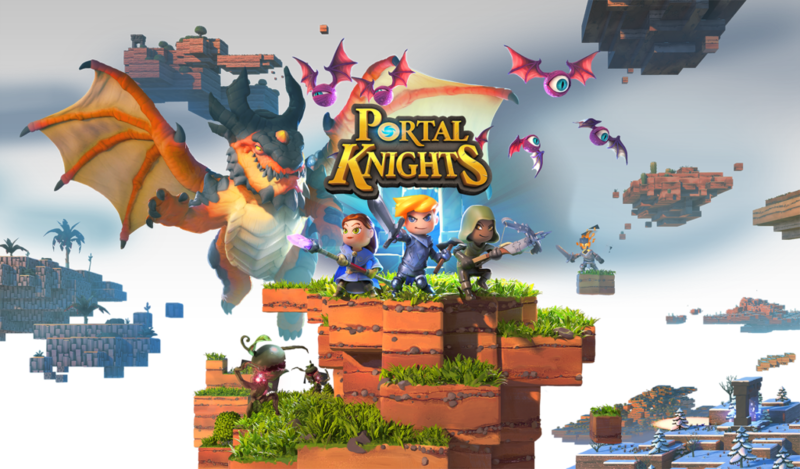 In case you’re wondering what Portal Knights is, it’s a Minecraft like RPG. You’ll still create stuff in a blocky world, but there’s also dungeons to battle through with your friends. If that sounds good to you, go and grab it on Google Play right now.